Cyclone Idai devastated southeastern Africa this past March. Mozambique was the area hardest hit with upwards of 450 fatalities with more possibly swept away by the floodwaters. 3 million people in the region are suffering from shortages of food, water, medicine, and clothing as well as homes and churches destroyed by the flooding. Last week, Father Johnson Furtado SVD, the Regional Superior of the Mozambique Region, managed to visit Beira where cholera has already been reported. Beira is one of the most affected cities where three confreres minister to a small new parish. According to Fr. 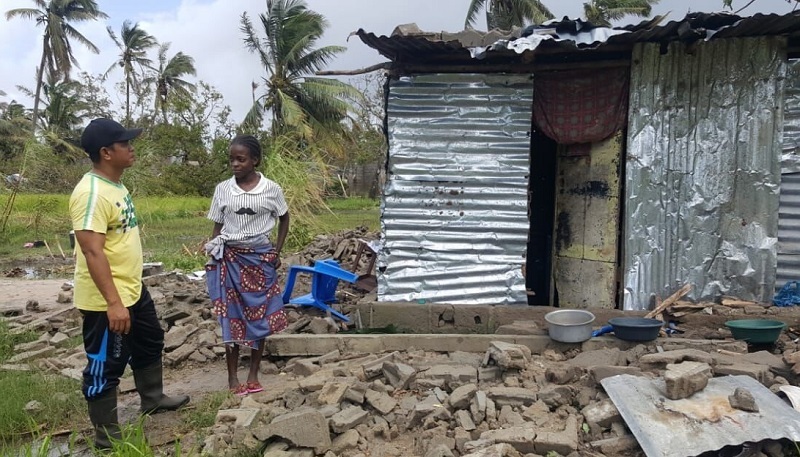 Johnson, all 5 small chapels under the parish are damaged; the vast majority of the people in Beira either lost their houses completely or their roofs were blown away. They are struggling to find food, clothing and medicine. 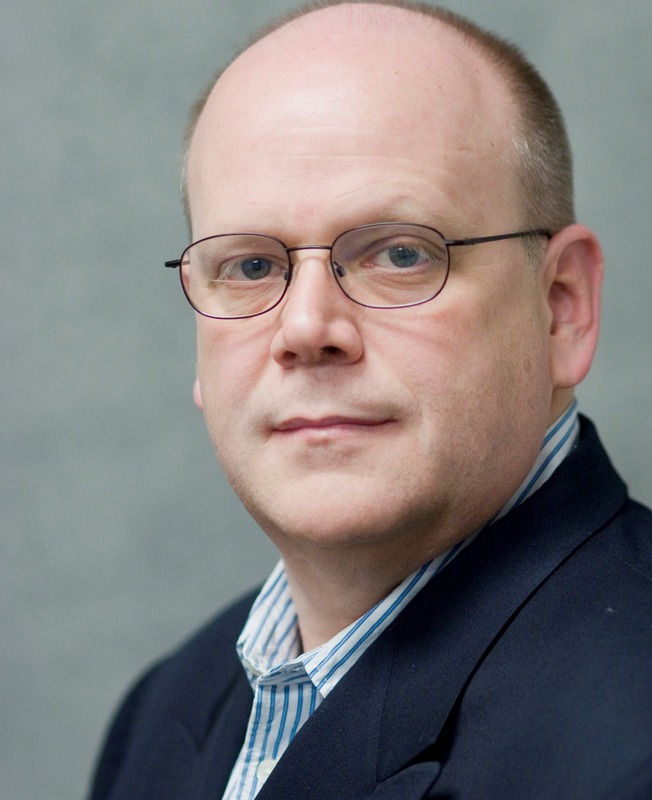 of planning for further help . 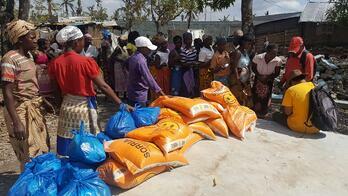 We thank you in advance for your prayer, commitment and solidarity with the victims of the cyclone and our confreres working tirelessly in Mozambique Region. 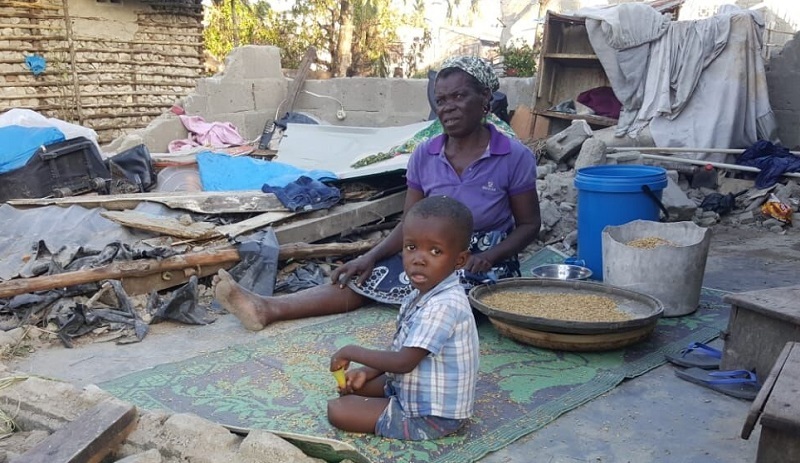 Help Support the Cyclone Idai Victims' Recovery!